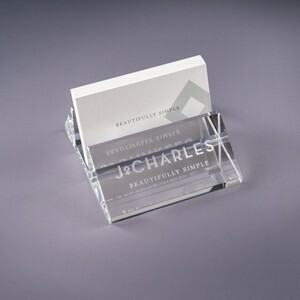 This Oblique Crystal Business Card Holder will dress the desk with a splash of optic crystal. 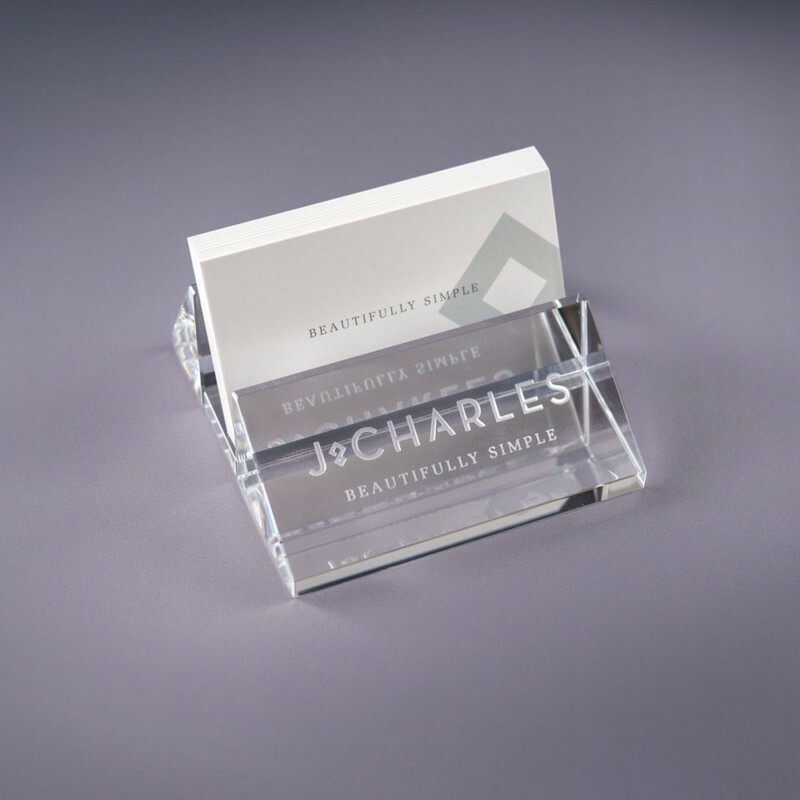 The latest additions to our desk series put the emphasis on eye-catching angles and good clean design. Packaged in our new patented designer gift box.